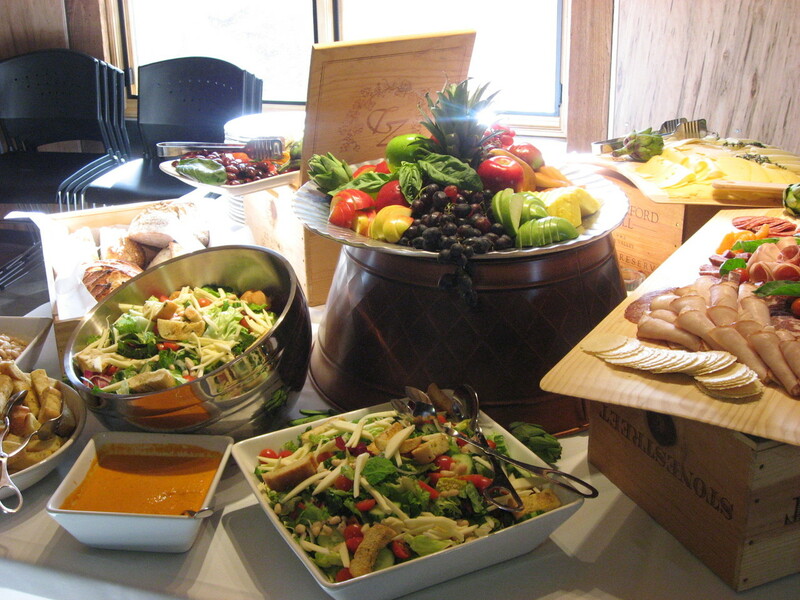 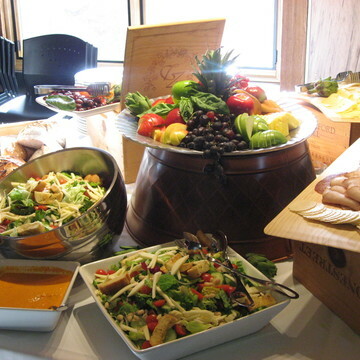 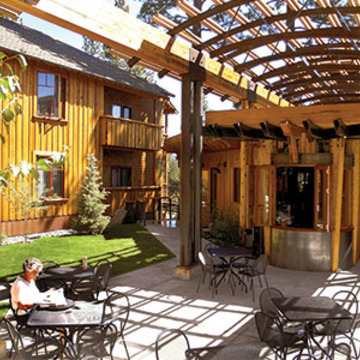 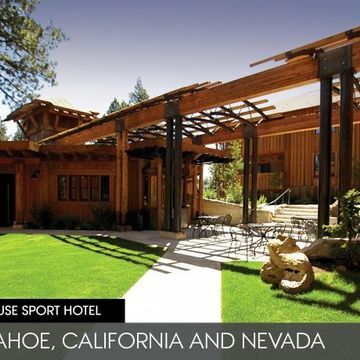 Located in Truckee, California, Cedar House Sport Hotel is the perfect relaxing getaway. 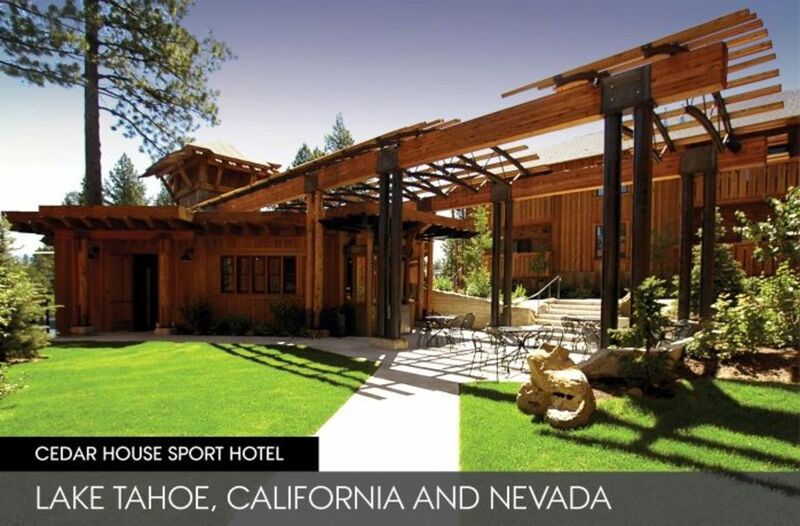 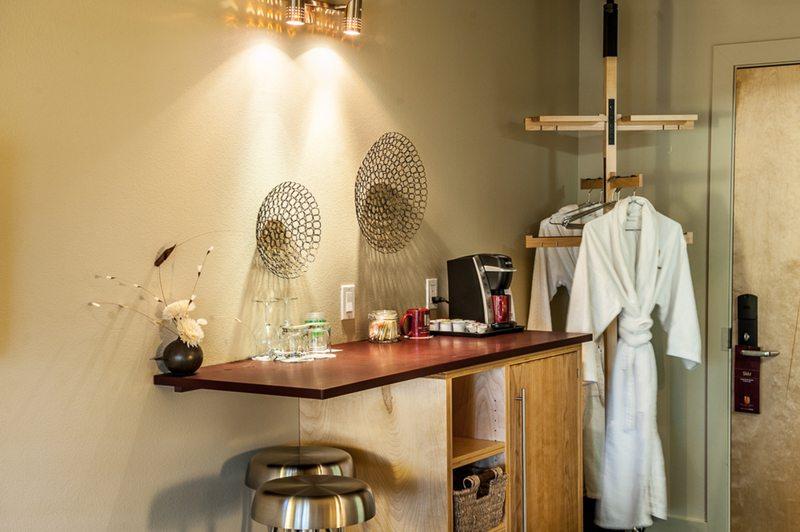 Providing a complete destination experience, the hotel is built from unrefined and recycled materials, allowing you to feel a natural connection between your body and the landscape around you in beautiful Lake Tahoe. 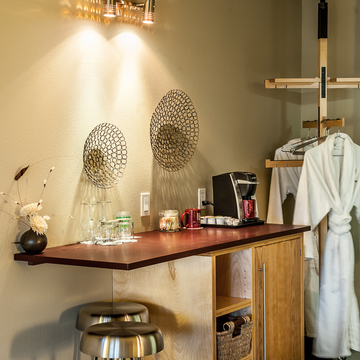 The hotel is also dog friendly, so you can bring your best friend with you!